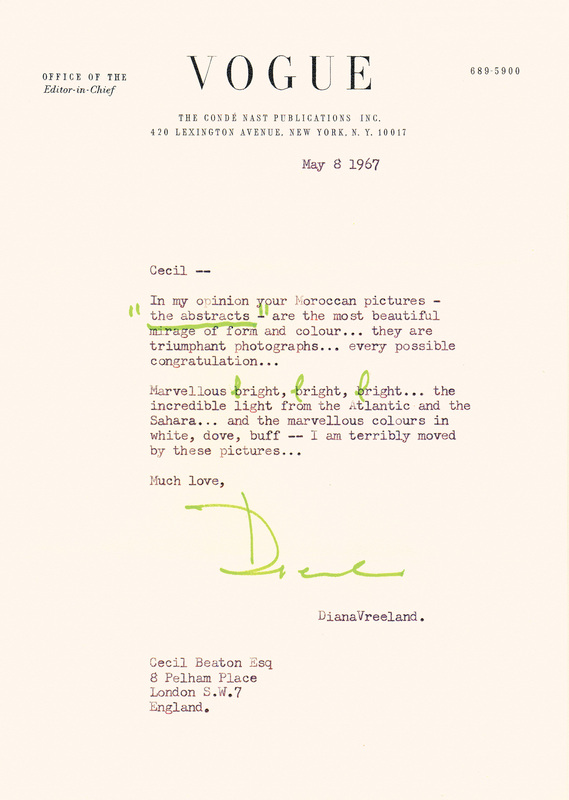 Diana Vreeland’s free spirit and colorful personality shine through in the new book, Diana Vreeland Memos: The Vogue Years. 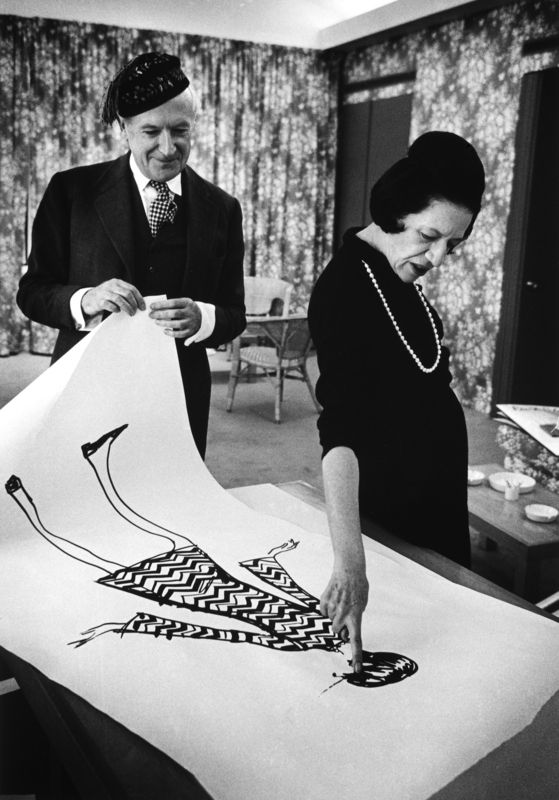 If you’re a fan of fashion and the great Vreeland you’re going to want this book. 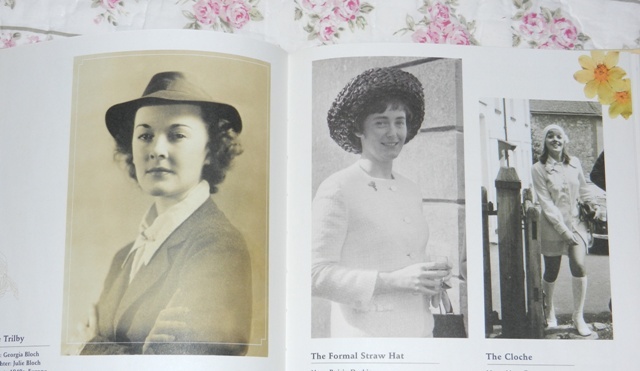 The layout is filled with copies of Mrs. Vreelands memos written on lovely Conde Naste Stationary. It’s known that she was not a fan of meetings and sent out memos and daily correspondence filled with idea’s and inspiration taken from designers and pop culture. 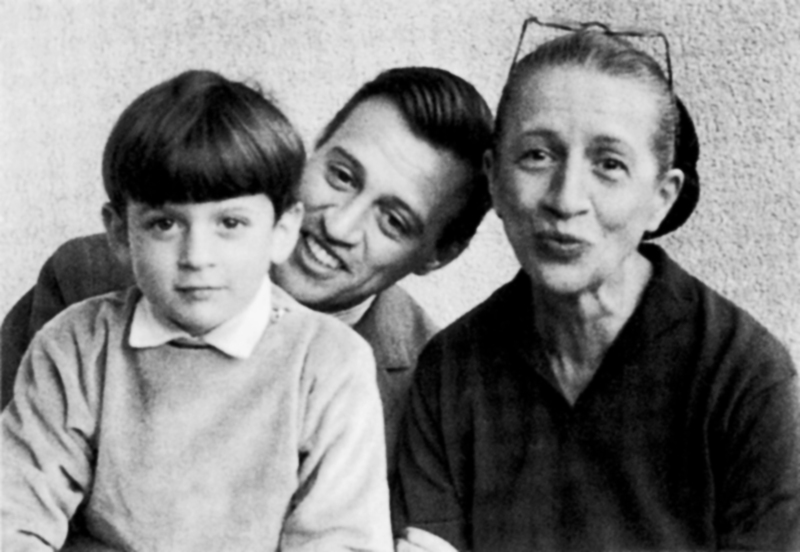 This amazing collection of memos is edited by Alexander Vreeland grandson of Diana and president of the Diana Vreeland Estate. I am so excited to have this book that’s filled with idea’s typed up and edited in visible marker by Mrs. Vreeland. It’s motivating me to read at least one page each day for daily inspiration. In this book you will also find beautiful photographs and contributions from former Vogue Fashion Editor, Polly Mellen and former Vogue Editor in Cheif Grace Mirabella. This great piece of Conde Naste history will also make a great gift and coffee table book, it’s a definite must read! 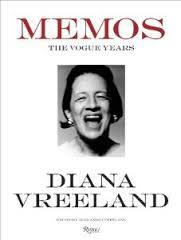 Diana Vreeland Memos: The Vogue Years Edited by Alexander Vreeland, Rizzoli New York, 2013. 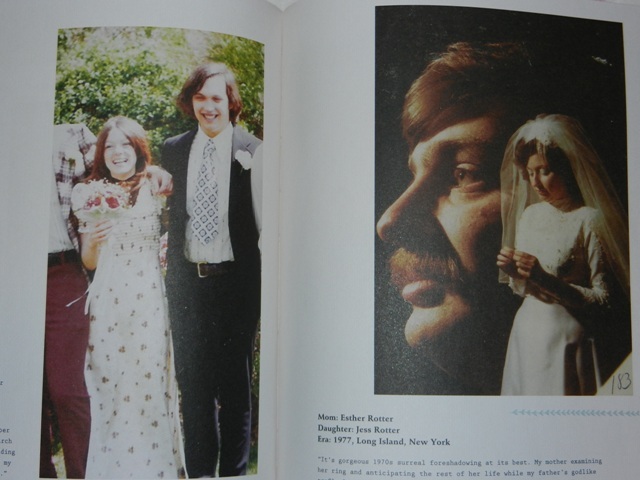 All images courtesy of Rizzoli New York. 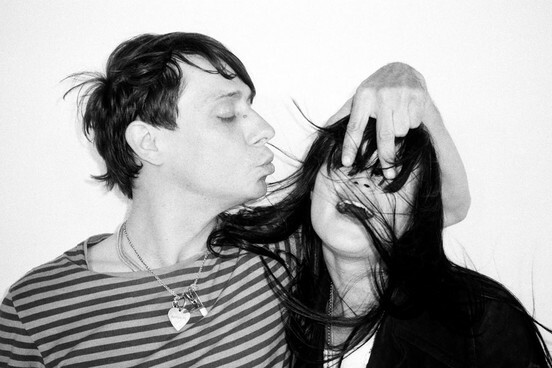 Did you miss The Kills this past week in Los Angeles and now hate yourself for doing so? Did you also realize that you missed their book signing for their luxury photography book titled Dream and Drive? The book displays images of the bands past 9 years together taken by photographer Kenneth Cappello. This is going to be one influential photo book that not only documents the bands coolness but their badass fashion as well! You can get it yourself here! Author Piper Weiss has released her first book titled, My Mom Style Icon. 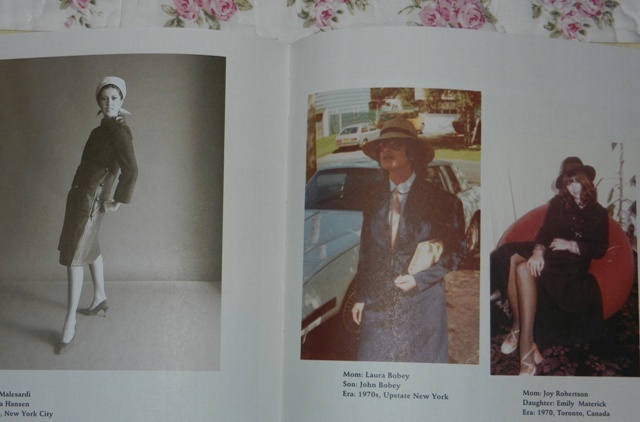 The book reflects her blog site, My Mom The Style Icon , its a blog site that focuses on the fashion our mothers wore. The author has quite a resume, she has a column in Lucky Magazine, has contributed to McSweeney’s, Glamour and New York Magazine among many others. For her blog site Weiss takes submissions from everyday people like me and you and will upload the photo to her site and ask for a back story. Cool, right? Well I just purchased the book and the photos in here are amazing and inspirational. Some of the woman in the photos look like the hipster kids we see today on the streets. Fashion will always be a never ending cycle. Oh- Its also a great book to give as a mothers day gift since its right around the corner. 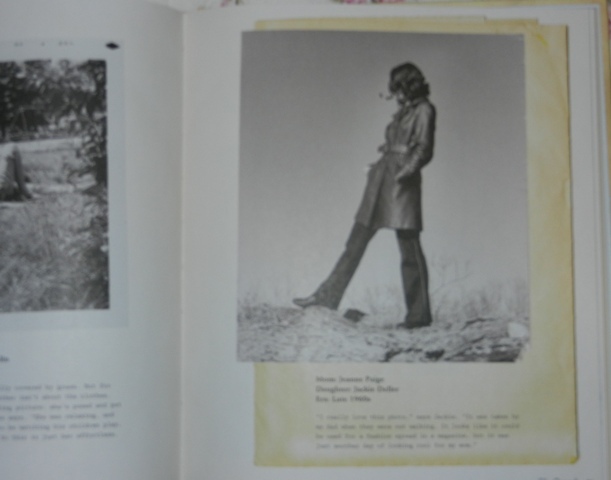 Check out these cool pictures below from the book, these are my favorite looks!